We wanted to kick off your weekend in style with a $100 Visa Gift Card giveaway from True Smile Orthodontics. What a great way to start off the shopping season! In addition to the giveaway, True Smile Orthodontics is offering $600 off Braces, Invisalign or Incognito. Plus, you can get $2 off each unit of BOTOX with the coupon below good through the end of December! True Smile Orthodontics offers the finest orthodontic care for kids, teens and adults, giving them the confidence to TRULY smile! NOTE: The winner will need to pick up the gift card at True Smile Orthodontics at 12345 South Memorial Ste 113 Bixby, OK 74008, we will not be mailing the gift cards. Please only enter if you are able to pick up the prize. Thank you! Happy Cyber Monday! We wanted to kick off your deal finding in style with a $100 Visa Gift Card giveaway from True Smile Orthodontics. What a great way to start off the shopping season! Happy Friday! 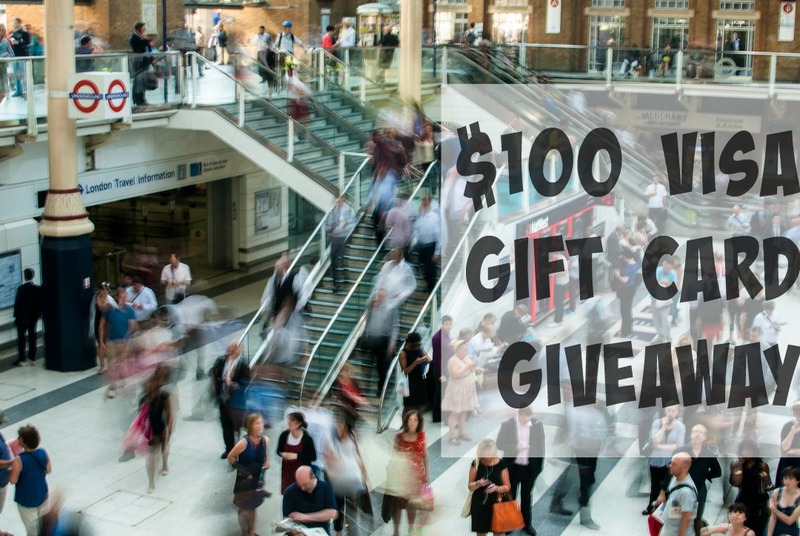 To help kick off your Friday in style, True Smile Orthodontics is giving away a $100 Visa Card just in time to kick off this holiday shopping season! In addition to the gift card giveaway, True Smile Orthodontics is offering $600 off Ceramic Braces, Invisalign or Incognito. Plus, they’re also offering $2 off per unit of BOTOX now through December 31, 2015. True Smile Orthodontics offers the finest orthodontic care for kids, teens and adults, giving them the confidence to TRULY smile. Their office is located at 12345 South Memorial Ste 113 Bixby, OK 74008 or you can visit TrueSmileOrtho.com for more information. Are you ready to enter the giveaway? Come back and enter everyday using the methods below, we’ll announce the winner on Monday! This is a sponsored conversation written by me on behalf of Sam’ Club. The opinions and text are all mine. Thanksgiving is almost here which means, we’re entering the holiday party season! I don’t know about you but planning a party can be a pretty stressful task. Menu planning is key to a successful event but so is staying within your budget which can prove to be difficult if you don’t know what you’re doing. Enter Sam’s Club. One simple trip and you’ll find everything you need! Check out Chef Robert Irvine, host of Food Network’s Restaurant: Impossible Ambush as he ambushes an unsuspecting Sam’s Club member to help solve problems and party plan like a pro. In this video, Robert and the Sam’s Club meat cutter show us that you don’t need a turkey for unforgettable meal that impresses, especially if this is your first time hosting. 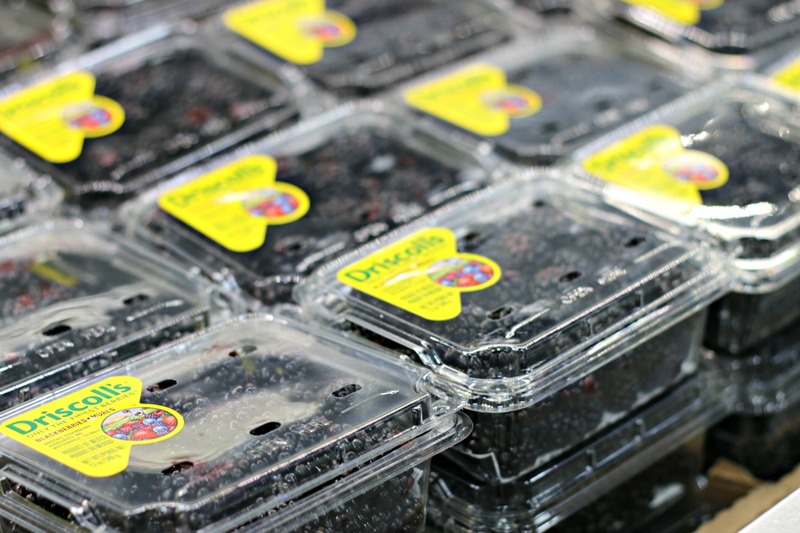 Sam’s Club partners not only with local growers but also growers globally to ensure you get the fresh and unique varieties! I love making my own fruit and veggie trays, it’s nice to incorporate in-season produce that might not find normally. Since it is Thanksgiving, you’re probably in the market for a turkey. 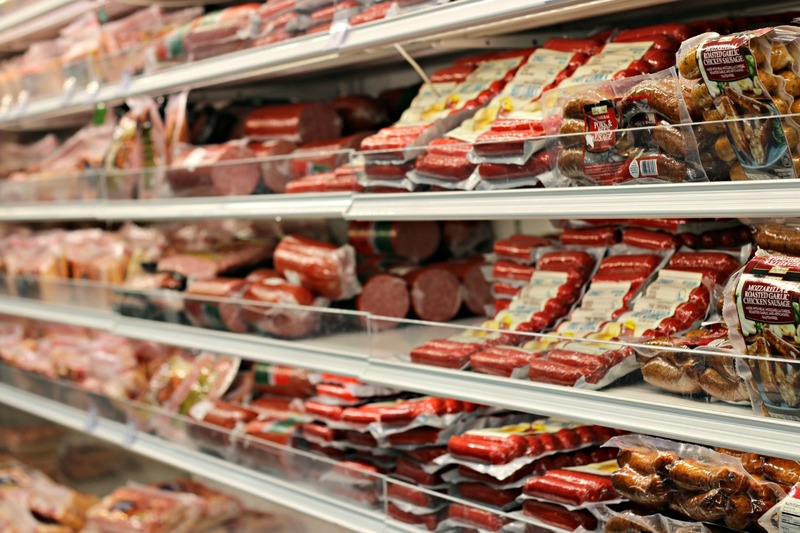 However, with Sam’s Club meats, you can always go for alternatives. In the video, Chef Robert Irvine uses a prime rib. Personally, I love ham over turkey any day of the week. Make it easy on yourself this year and cook something different! Want to really make your Thanksgiving meal special? Enter for your chance to win a Sam’s Club membership and a $500 Sam’s Club gift card! SEPTEMBER 18-20 FOR FIVE SHOWS ONLY! 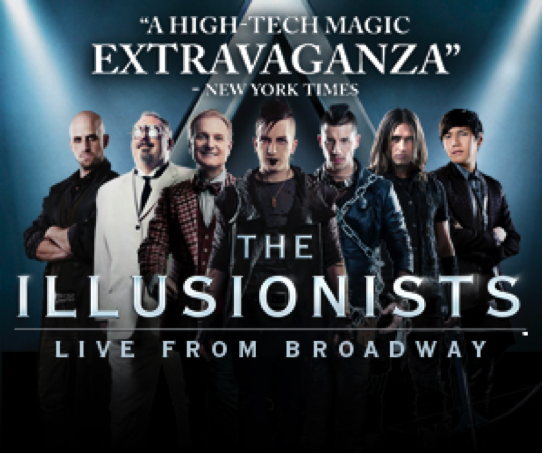 THE ILLUSIONISTS – LIVE FROM BROADWAY™ will take the stage at the Tulsa Performing Arts Center September 18-20 for five performances only during a 25 city U.S. tour. Tickets for THE ILLUSIONISTS are on sale now. 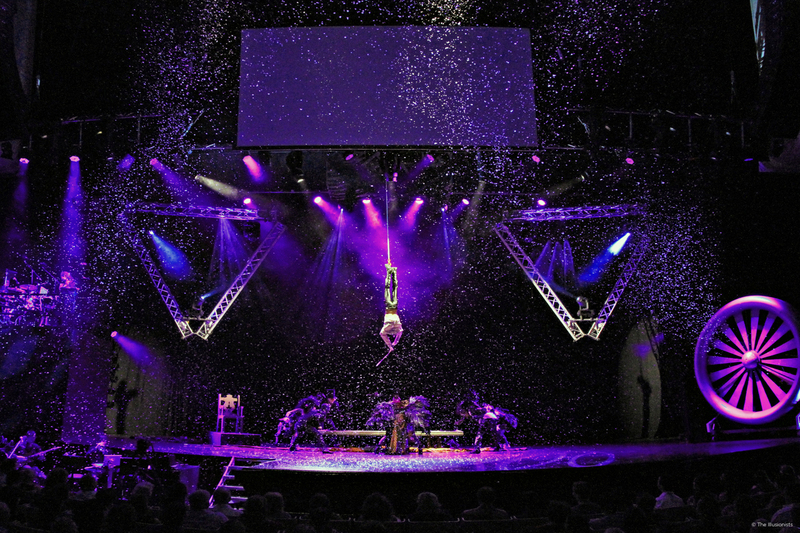 THE ILLUSIONISTS – LIVE FROM BROADWAY™ comes to the Tulsa Performing Arts Center for five performances only. The performance schedule is Friday at 8 p.m., Saturday at 10 a.m., 2 p.m. and 8 p.m., and Sunday at 1 p.m. Tickets are on sale now and may be purchased via phone 918.596.7111 or 800.364.7111, in person at the Tulsa PAC Box Office, or online at MyTicketOffice.com. For more information, visit TheIllusionistsLive.com or CelebrityAttractions.com. Want to win a family 4-pack? Here is your chance! Simply enter below, the winner will be contacted via e-mail and will be able to pick up their tickets at the Will Call window 1 hour before the show. The tickets will be for opening night, September 18, 2015 at 8pm in Tulsa, Oklahoma.